Mark Read, the chief executive at WPP Digital, has been named the global chief executive at Wunderman, replacing Daniel Morel. From 1 February Read will step down from the WPP board to focus on his "increased executive responsibilities" for Wunderman. 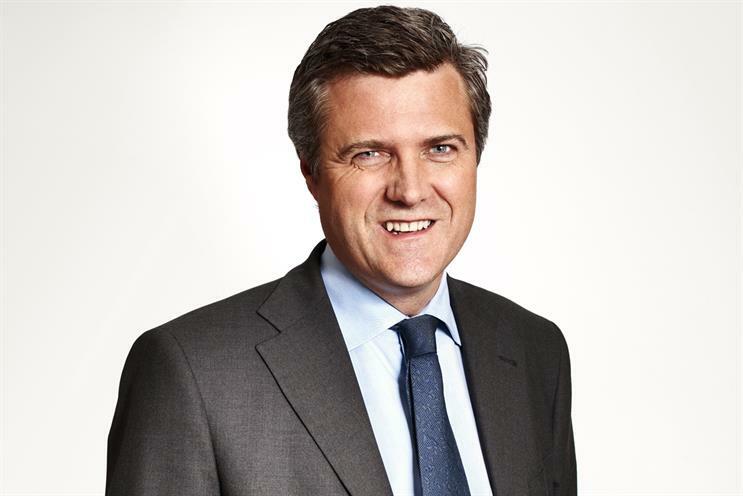 He will remain chief executive of WPP Digital. He was appointed to the additional role of global chairman at Wunderman in June last year but will relinquish that title. Morel will become the non-executive chairman of the agency network. Sir Martin Sorrell, the chief executive at WPP, said: "Under Daniel’s leadership, Wunderman has become a global powerhouse that is consistently ranked among the world’s top digital agencies. After 14 highly successful years, he has decided it is the right time to pass the torch. "As CEO of WPP Digital, Mark brings a wealth of knowledge in digital technology and its application to marketing services, as well as strong links with our new media partners." Read has been a member of the WPP board since 2006. He worked at WPP between 1989 and 1995 at the parent company and also at the agencies Ogilvy & Mather and Hill & Knowlton in London. Prior to rejoining WPP in 2002, he was a principal at Booz-Allen & Hamilton, the consultancy firm, where he worked in the media and marketing areas. Read said: "Wunderman is extremely well-positioned to help clients succeed in a marketing world being reshaped by companies including Google, Facebook, Twitter and Tencent. "It can bring clients a powerful combination of creativity, data and technology, allowing them to build much more personal connections with their customers and drive business results. "Daniel and his team have transformed this business, and I’m looking forward to working with the people of Wunderman on the next stage of its growth."